Whether you drink it hot, cold, bagged, powdered, loose leaf, in jeans or in a kimono — green tea is inextricably linked with Japanese culture. From “matcha” to “houjicha,” here’s our guide to enjoying the many different styles. 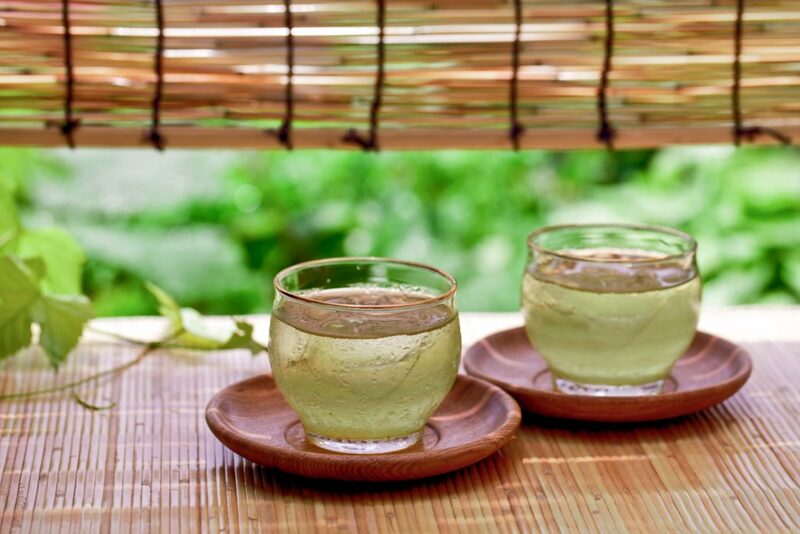 Japan is well known for its love of tea and the beverage plays an important role in Japanese food culture. 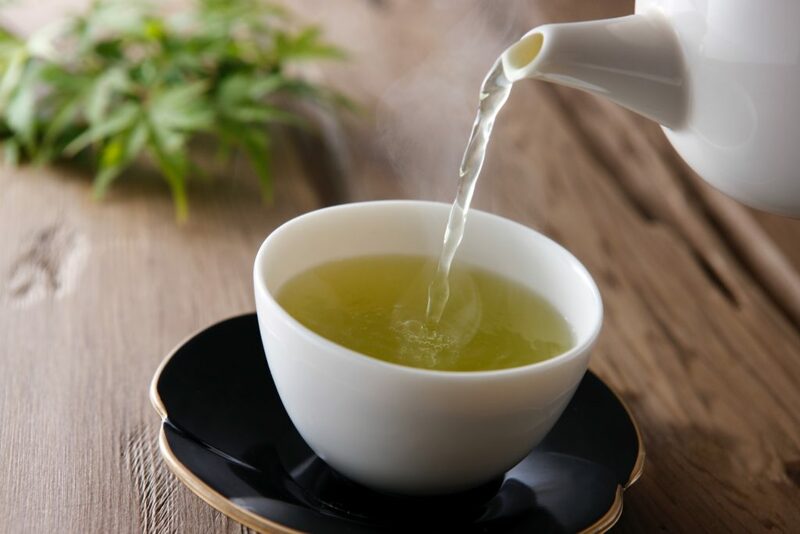 Green tea is by far the most commonly produced and consumed variety and ocha, the Japanese word for tea, is almost exclusively used to refer to the “green” variety. 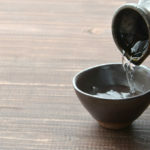 What makes Japanese green tea unique compared to others — such as black, oolong and Chinese green tea — is that the leaves are steamed shortly after being harvested. This prevents them from becoming oxidized and ensures they retain a natural fragrance and rich green color. 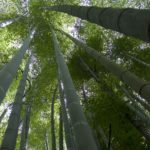 If you’re new to “green” tea, this article will give you a little overview of this most ubiquitous of Japanese drink, take you through some of the most popular types of Japanese tea and how to enjoy them. When you think of Japanese tea, the whisked and frothy matcha is probably the first type that springs to mind. Most famous as the main ingredient used in sadou, or the traditional Japanese tea ceremony, it’s a powdered green tea made from only the highest quality tea leaves. Matcha’s unique flavor and rich green color are a result of how the tea is processed. Before the leaves are harvested, they are kept sheltered from the sun, which boosts the level of chlorophyll in the leaves. After being steamed and dried, the leaves are then ground to form a fine powder. 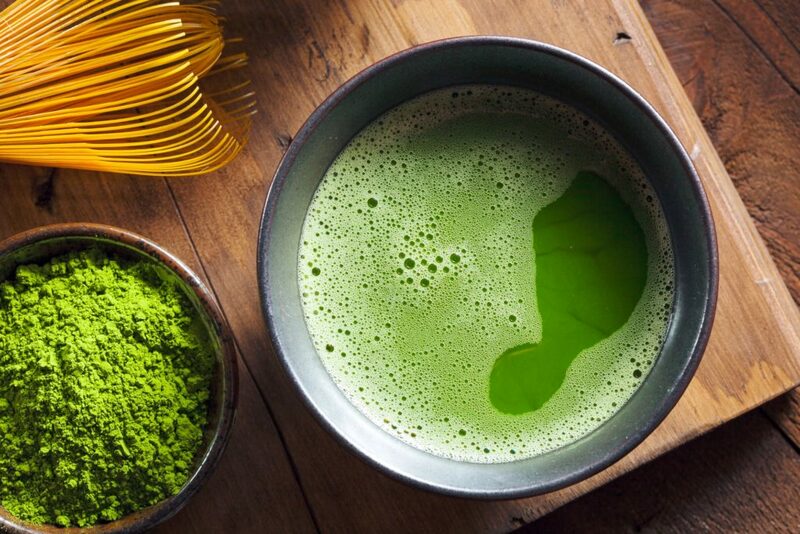 To prepare matcha, the powder is mixed with hot, but not quite boiling, water (around 80-85 degrees Celsius/175-185 degrees Fahrenheit) and then whisked with a bamboo utensil known as a chasen in order to create that classic smooth, foamy texture. 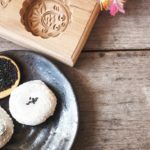 As well as its ceremonial role, these days matcha is also used to flavor a wide range of foods with its rich, distinctive taste — including ice cream, cake, green tea lattes and, of course, those famous Kit Kats! 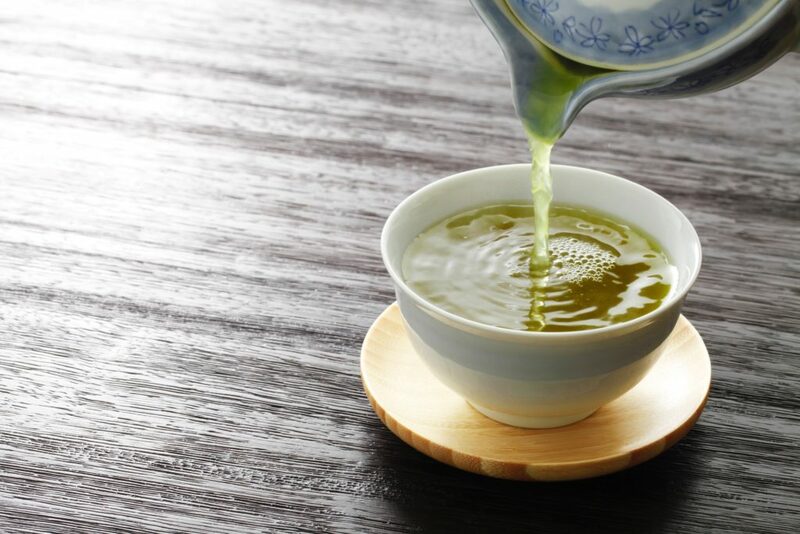 Despite matcha’s enduring fame in the cultural lexicon of all things Japanese, it’s actually much more common to drink green tea in its non-powdered form. Ryokucha is the general name for green tea, which can then be further divided into different types according to how the leaves were processed and cultivated. Gyokuro is the highest quality of green tea available, made with leaves picked in spring during the first harvest of the year. As with the those used to make matcha powder, gyokuro leaves are shaded from the sun for 20 days before they are harvested. This gives the leaves a distinctive dark green color and the final product a sweeter taste than other types of green tea. The Uji region of Kyoto is renowned for its cultivation of high-quality gyokuro tea and there are many chaya (teahouses) in the area where you can learn more about how to make the perfect cup of cha. To enjoy gyokuro properly, it should be brewed at a lower temperature than other types of tea (around 50-60℃/120-140℉) and with a slightly longer steeping time (about 90 seconds). This will ensure it retains its sweet taste. As with all green tea, the hotter the water used to make it, the more bitter the flavor. Sencha is the most common variety of green tea produced in Japan. Unlike matcha and gyokuro, tea leaves used for sencha are grown entirely in direct sunlight. Sencha tea is normally golden-green, with a mild, grassy taste and a light, refreshing scent. It’s slightly more bitter than gyokuro and matcha due to the higher level of tannin as a result of its increased exposure to sunlight. The exact taste, color and aroma will vary according to the timing of the harvest and where it was grown. Shizuoka is Japan’s largest sencha producing region, accounting for around 40 percent of total tea production in the country. When preparing sencha, use water at around 65-75℃/149-167℉ and steep the leaves for about one minute. Bancha is considered to be the lowest grade of green tea and therefore also the cheapest. But don’t let that put you off! It’s a popular everyday tea and commonly used in blended tea (for example, see genmaicha below). The leaves are harvested later in the year and from lower down on the plant, giving bancha a more robust and astringent flavor than gyokuro and sencha. It also tends to have less caffeine. To make bancha, steep the leaves in boiling water for about 30 seconds. Genmaicha, or brown rice tea, is a blend of green tea and roasted rice. It is traditionally made using bancha tea leaves and unpolished brown rice grains. This gives the tea a distinctive roasted aroma that might remind you of popcorn, and a nutty taste. The drink has a mild yellow color and its savory flavor makes it popular to serve with food. When preparing genmaicha, use boiling water and brew for about 30 seconds. Another popular roasted tea is houjicha, which has unique red-brown leaves as a result of them (usually bancha) being roasted at a high heat. This process gives houjicha a rich, toasted aroma, and also results in a lower caffeine and tannin content. As a result, the caramel-colored drink is actually quite mild. As with bancha and genmaicha, houjicha should be steeped in boiling water for about 30 seconds before drinking. Although this article has focused on tea served hot, most varieties of Japanese green tea are also enjoyed cold. 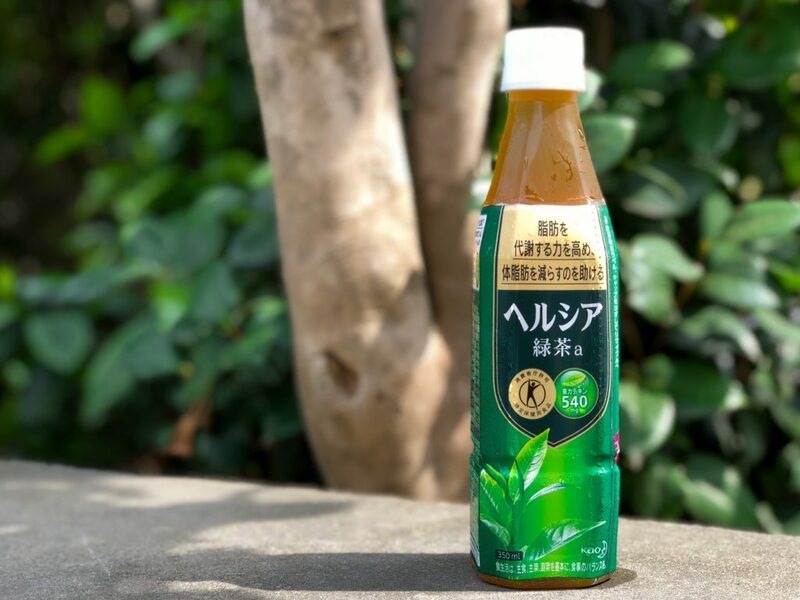 The chilled versions are particularly popular in the summer and a quick look (as you’ve no doubt already noticed) in your local konbini will reveal a huge range of cooled, bottled teas. Most bottled teas here are unsweetened and calorie-free, making them a great and healthy alternative to the equally huge range of sugary fizzy drinks.. Again, green tea is the most common type — some varieties are made using matcha powder as well as whole tea leaves — but you’re by no means limited to ocha. My particular favorite is chilled jasmine tea (ジャスミン茶), which is infused with the delicate, relaxing scent of jasmine flowers. Mugicha (麦茶), or roasted barley tea, is especially refreshing and very popular with locals during the hot months, while oolong tea (ウーロン茶) offers a darker, full-bodied flavor. Cold genmaicha and houjicha are available for those who prefer roasted tea, while Soukenbicha (爽健美茶) — a popular tea brand offered by Coca Cola — offers a range of blended teas designed for different health benefits based on kampo, the Japanese study of traditional Chinese medicine. What’s your favorite type of Japanese tea? 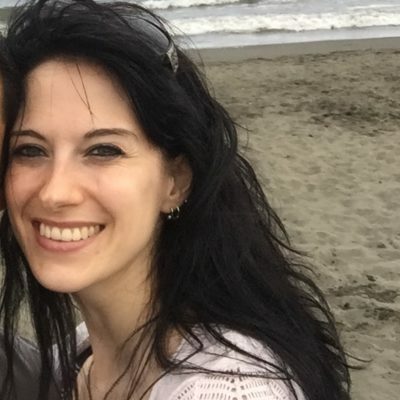 Are there any other varieties you’d recommend? Let us know in the comments! An introductory guide to Japan’s national tipple.